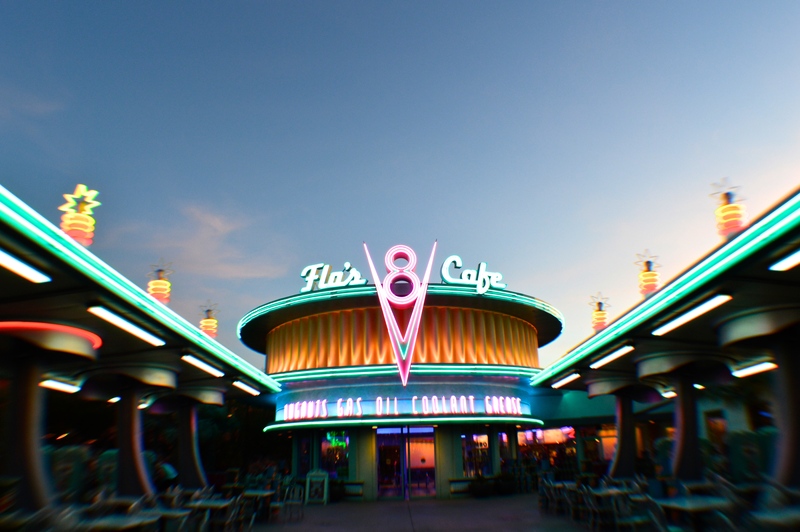 I’ve always passionately believed that Walt Disney World was significantly better than Disneyland — call it a naive us vs. them mentality, or just a stubborn loyalty to what I had always considered my home base resort, but I was stuck in my ways. Not only was I stuck in my ways, I would defend my bias quite passionately. Maybe I just believed that bigger was always better (Disney World does have four theme parks and two water parks in comparison to Disneyland’s two theme parks), or I liked the seclusion from the real world that Disney World could offer (if there’s one thing they have, its the gift of space). 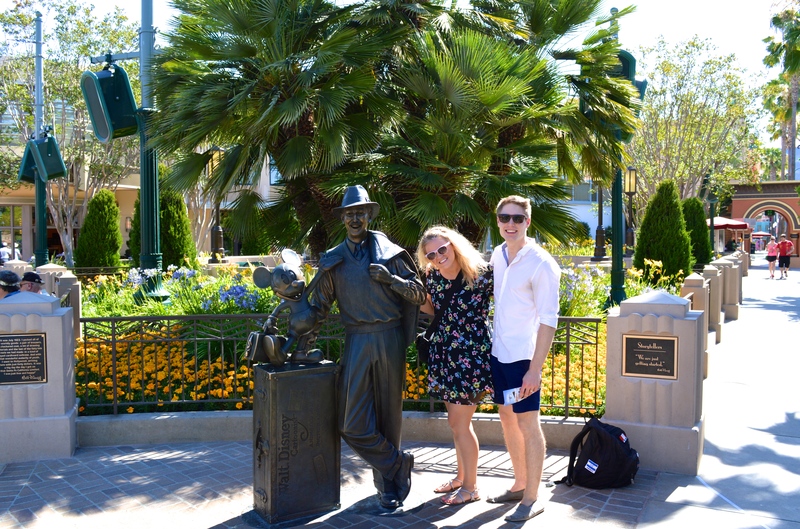 But here I am, hat in hand, tail tucked between my legs, recently returning from my first trip to Disneyland’s parks in years, and willing to say that California Adventure is doing several things better than any other Disney park I have seen. 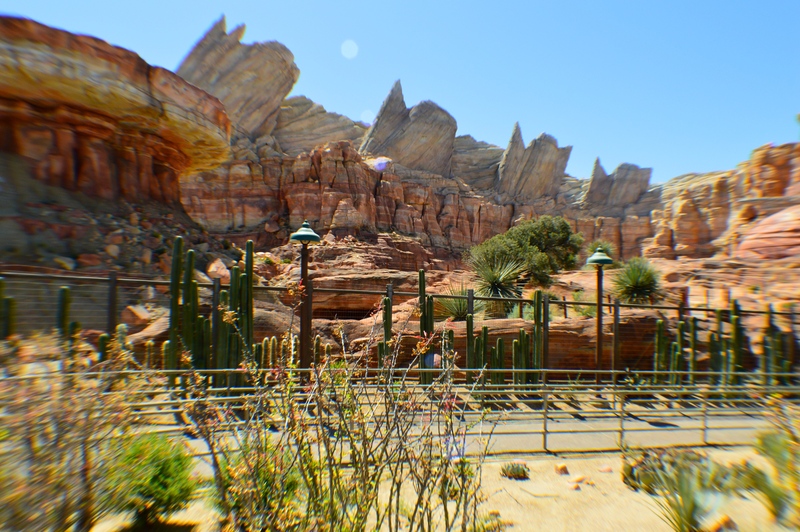 Even those that regularly go to Walt Disney World, like myself, should seriously consider taking a trip out West to see everything new they have going on, and why there are some of the most innovative, immersive ideas that the Disney company has put into practice in years. 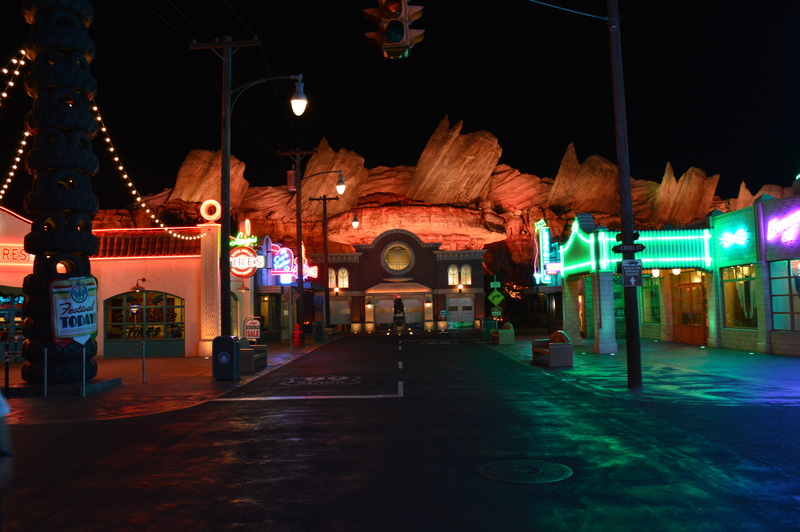 There are countless things we could say about Cars Land, (and we probably will, in detail, in future posts), but it is one of those places you need to see to fully appreciate. 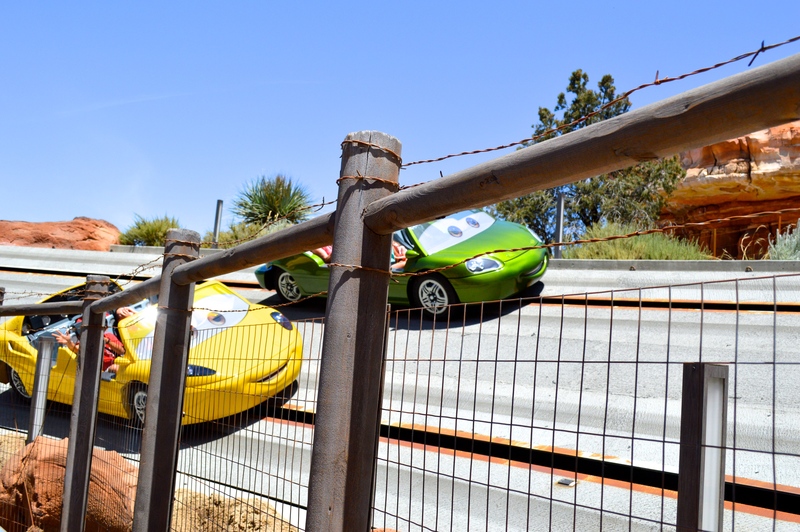 Cars Land alone makes California Adventure worth taking a trip to the Disneyland Resort, but there’s so much more they have to offer. 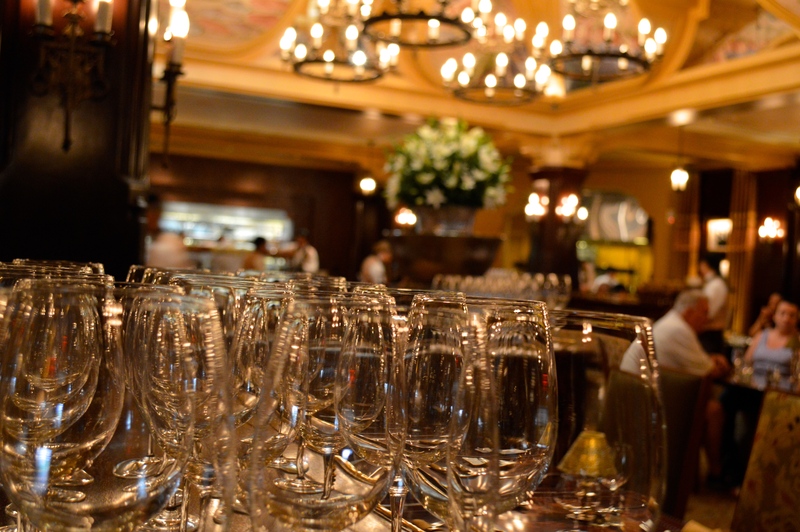 2: The Carthay Circle can stand up to almost any signature dining experience that Walt Disney World has to offer, both in ambiance and in excellence in cuisine. 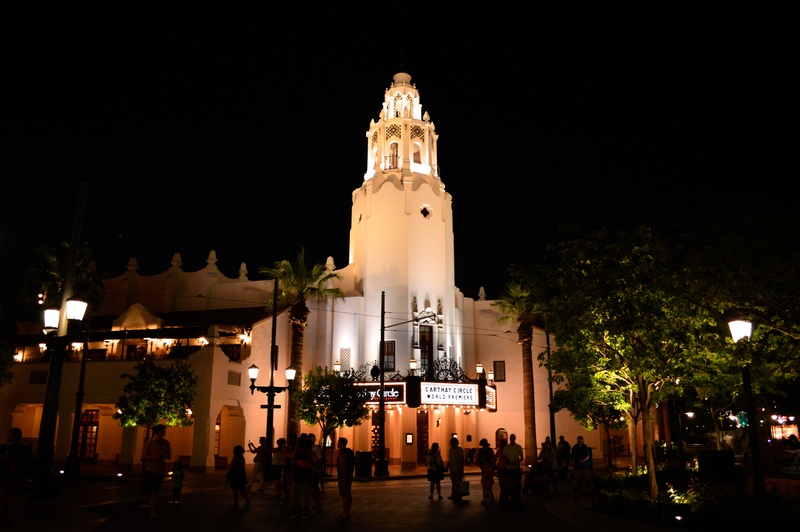 For those of you unfamiliar with the original Carthay Circle, it was a theater in the golden age of Hollywood, where many famous films, including Gone with the Wind, and Romeo and Juliet, premiered. Arguably, it is most well known for being the spot where Walt Disney first premiered his first ever full-length animated film, Snow White. 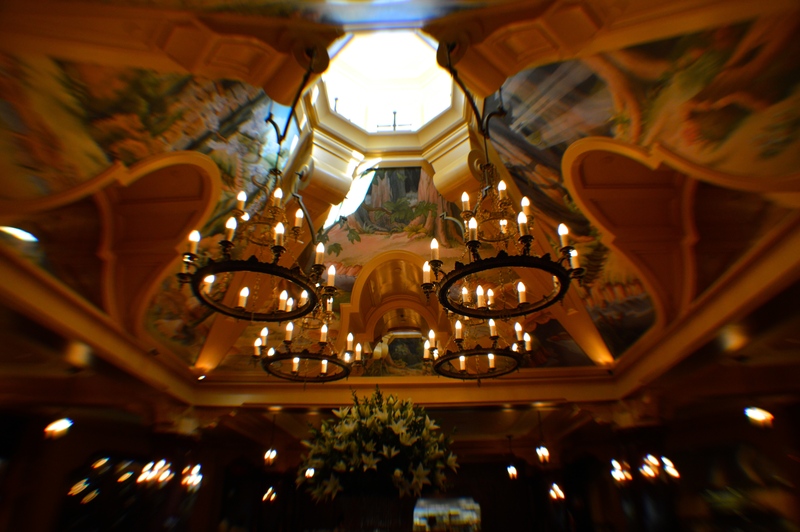 The Carthay Circle Restaurant in California is a replica of the theater, and on the inside features more beautiful, personal touches for those that truly love Disney, than any other theme park restaurant open to the public. Whether it is the sketches from Snow White in the ceiling in the main dining room, or the abundance of framed, black and white photographs of Walt, this place is steeped in the company’s rich history. And guys—take it from someone who has pretty much written sonnets about filets—the food is innovative, fresh, and just plain good. Get the house biscuits, you’ll thank me later. 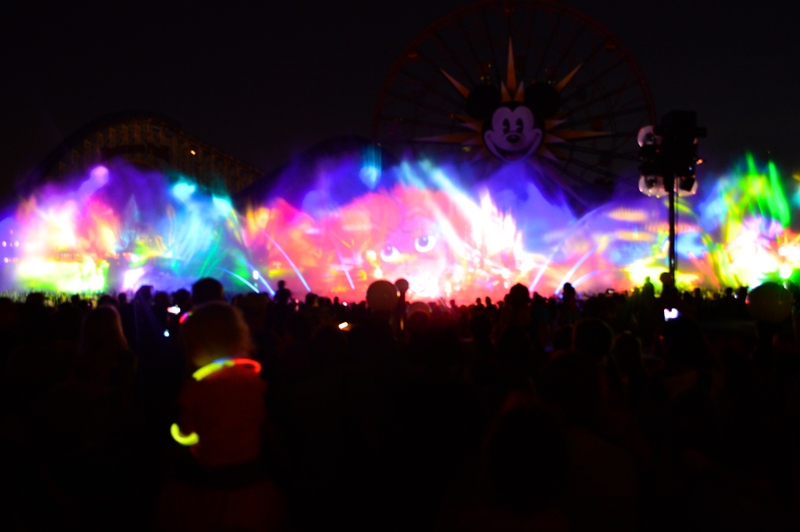 3: World of Color is my favorite night time show I’ve seen Disney put on. As I’m writing about it, I’m actually listening to some of the music from the show and tearing up. 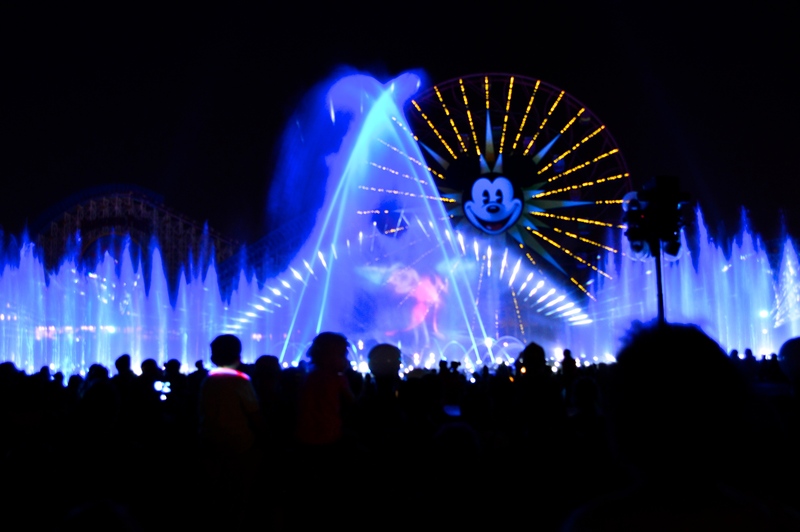 It is an incredibly emotional, moving show that combines lights, fountains, projections, and music that play on the emotions of everyone who grew up watching classic Disney films. It’s visually stunning to watch from any angle, and many will tell you that they like to be in the very front, or the ‘splash zone’. I actually preferred to be a bit further back though. Let me reiterate, this is a massive show, with giant projections on water, and the closer you are, the more of the big picture you lose. I found that if I was a little bit further back, I was able to take in more of the big picture, and that my view wasn’t obstructed at all once the show got started. See it twice from both vantage points though, and find out which you prefer. 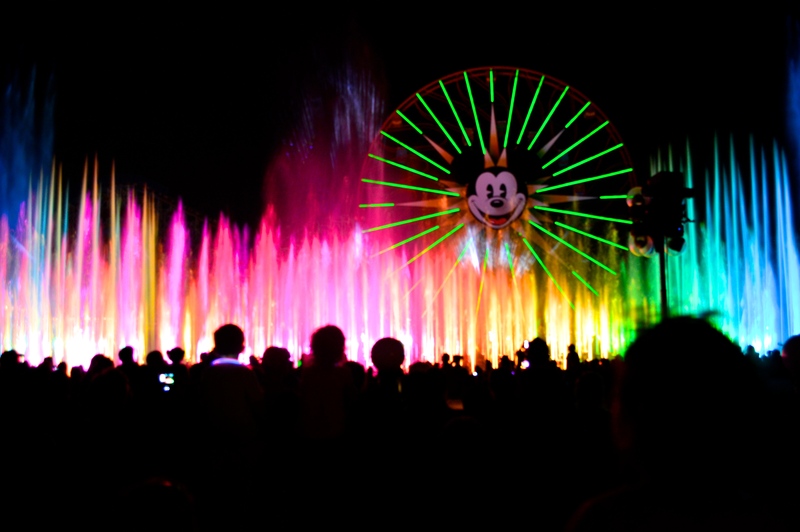 Whatever you chose, you’re in for an amazing spectacle of light, color, and beauty. I challenge you not to cry the first time you see it. 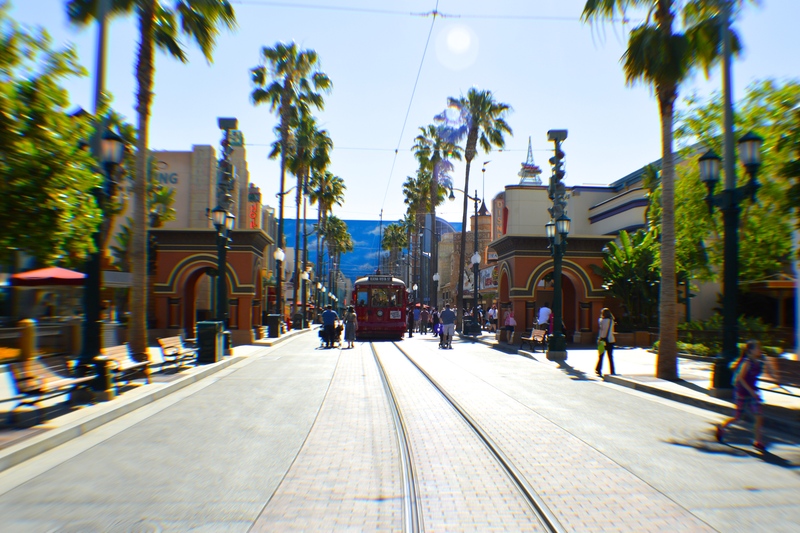 When California Adventure opened, it was a struggling, half day park at best, with guests quickly rushing back over to Disneyland for the remainders of their stay. 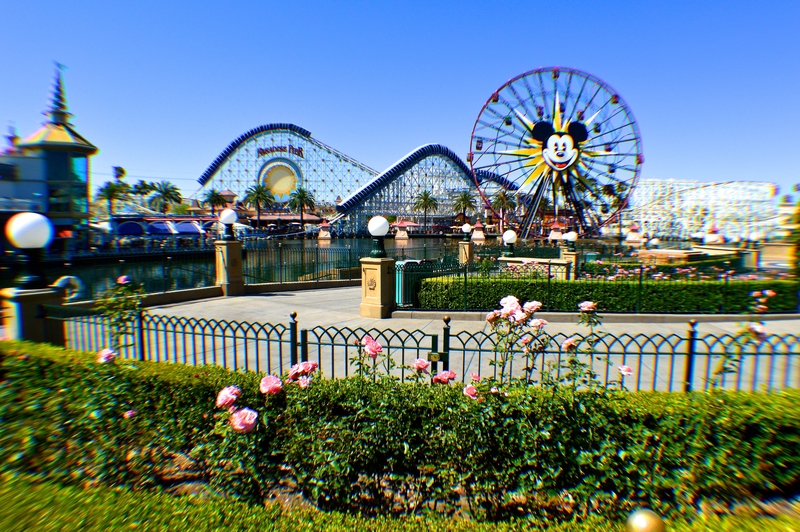 My hat goes off to the Disney company though for the turn around thats happened at California Adventure. 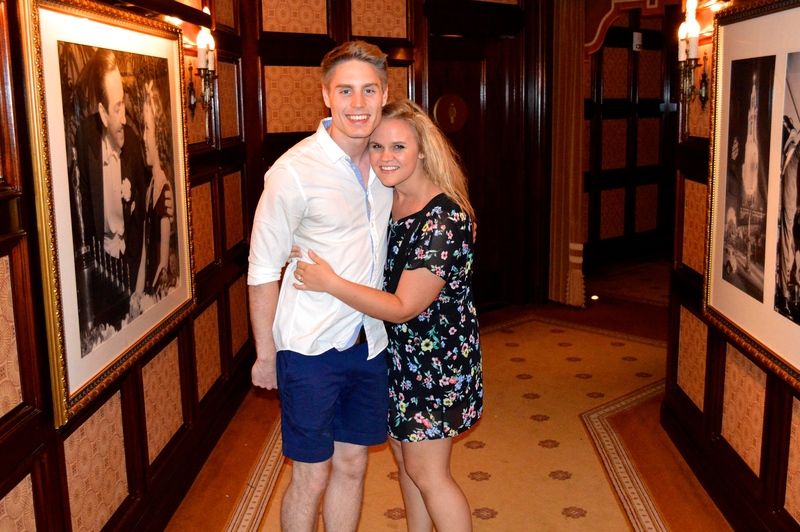 They breathed new life into the park, as immersive theming and quality attractions can be found throughout. 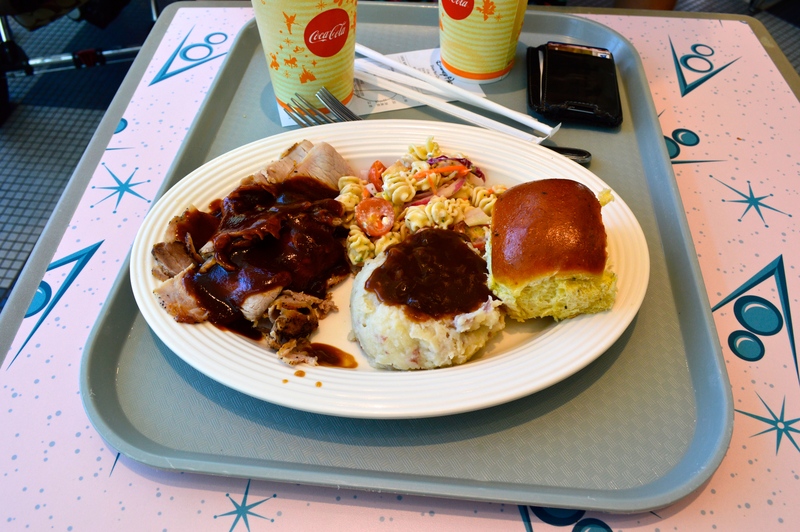 When rounded out with both an impressive dining experience in Carthay Circle, and standout quick service options, California Adventure has become my favorite Disney theme park to be at this year.